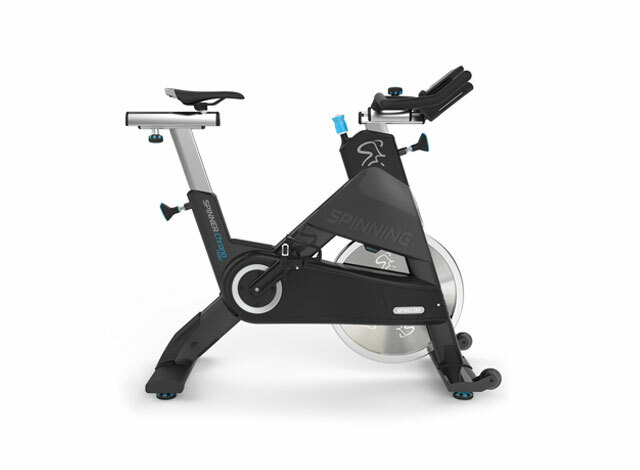 Real and measurable results through power-based technology: The next evolution of indoor cycling is here. 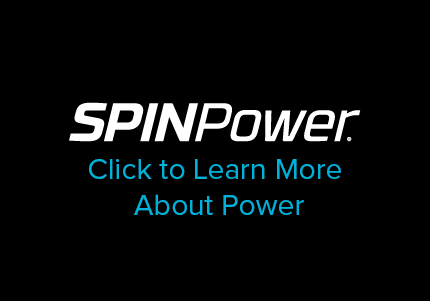 Get certified online for the first time! 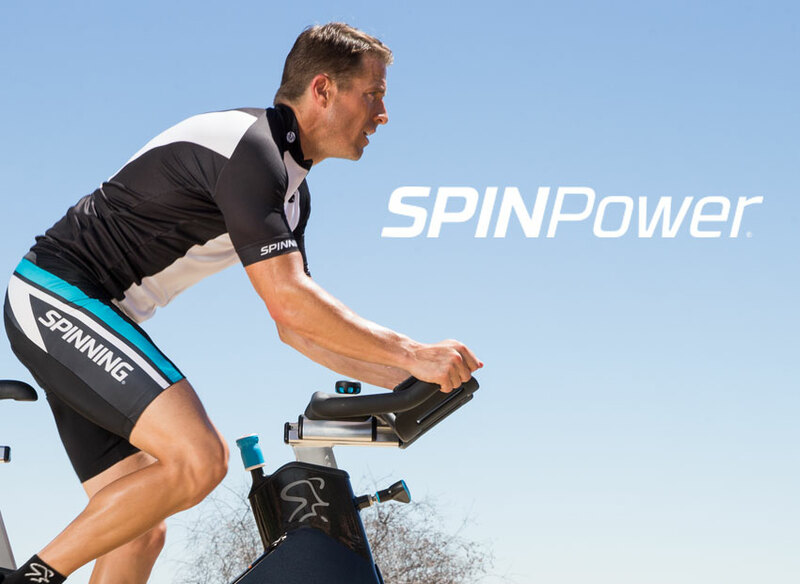 SPINPower® is the global leader for power-based education and programming in the indoor cycling industry. 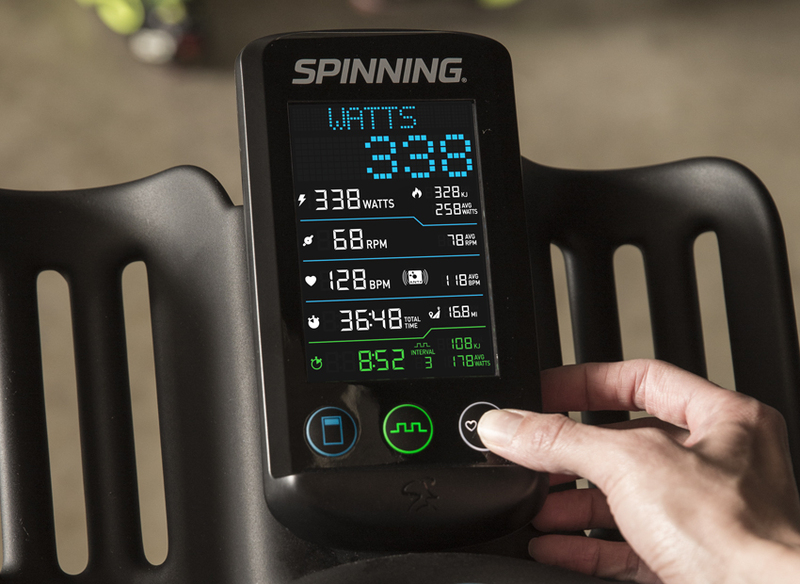 Our innovation in power-based cycling education and power-meter technology delivers real, measurable results. 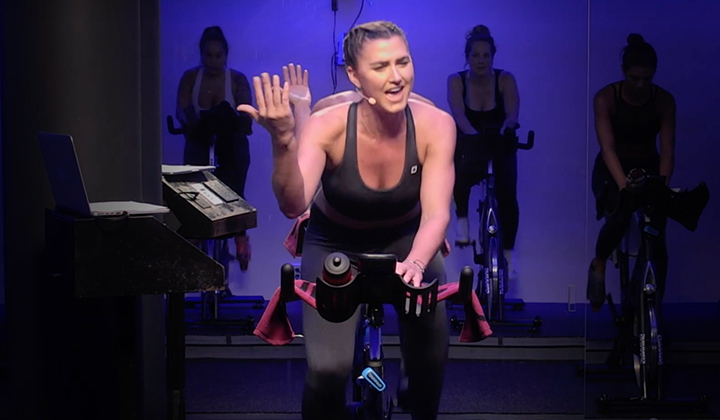 Get certified at a live training or through our brand new online program! 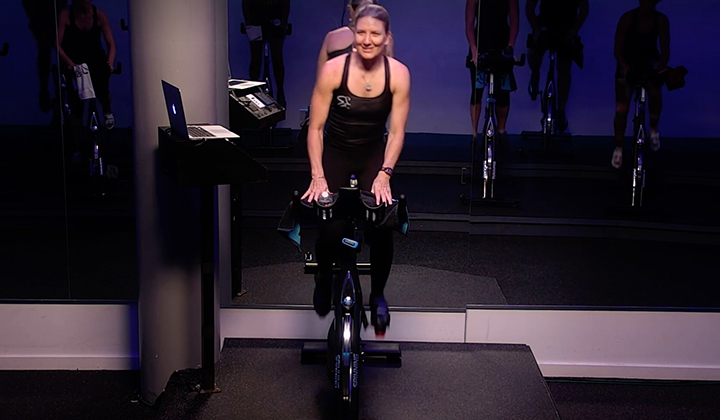 This power-based program offers the most comprehensive certification and continuing education training, and it advances you to the next level of indoor cycling certification, setting you apart from other fitness professionals. 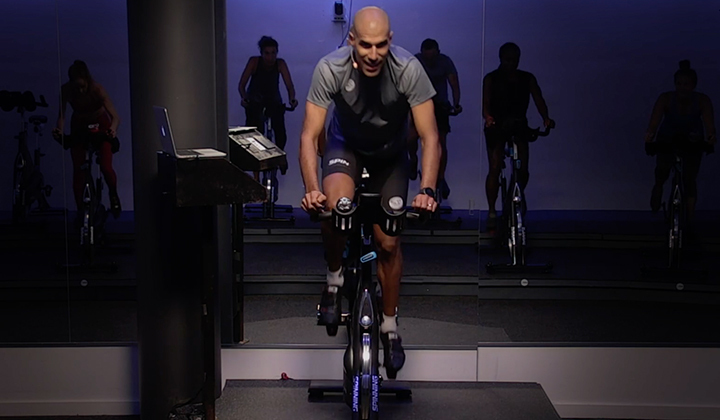 Power is the most objective measure of exercise intensity, and being able to teach this effectively will take your career to the next level. 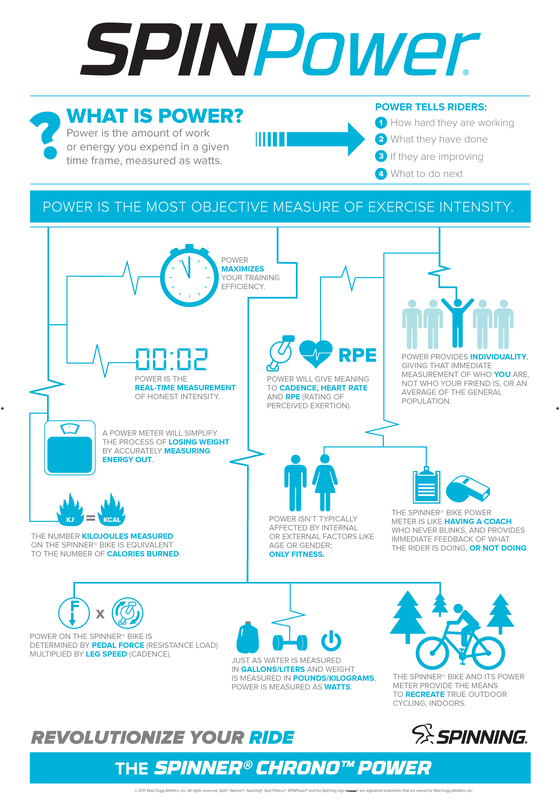 Learn more about power by clicking on this handy infographic!